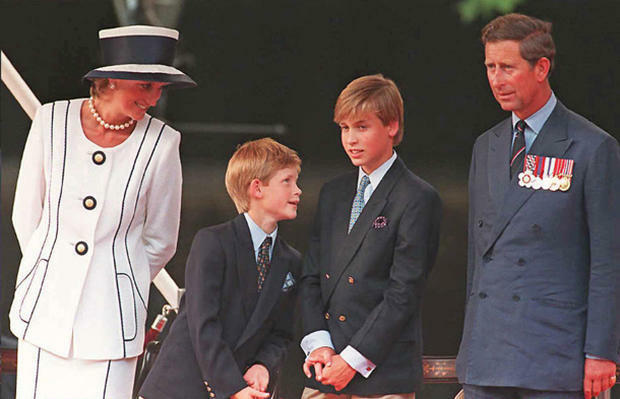 Princess Diana was the mother of HRH Prince William, Duke of Cambridge and HRH Prince Harry. She tragically lost her life in a car crash in Paris in 1997, at age 36. Diana didn’t just accept the world around her for the way it was and she used her role in the public eye to help causes that many others overlooked. She also believed in the power of young people to change the world and that young people should be supported to make sure they reach their full potential. Her passion led her to become involved in helping a number of charities such as the International Campaign to Ban Landmines, advocating the rights of the homeless, supporting the disabled and ill children through Great Ormond Street Hospital, breaking down the stigma of the HIV/AIDS virus and many more. Overcoming many personal challenges in her life and intense scrutiny from the rest of the world, Diana was proof that it is still possible to achieve and surpass the expectations placed on you by other people. The Diana Award is given out to selfless young role models who, like Diana, are transforming the lives of others and creating and sustaining change positive change in their communities and around the world. 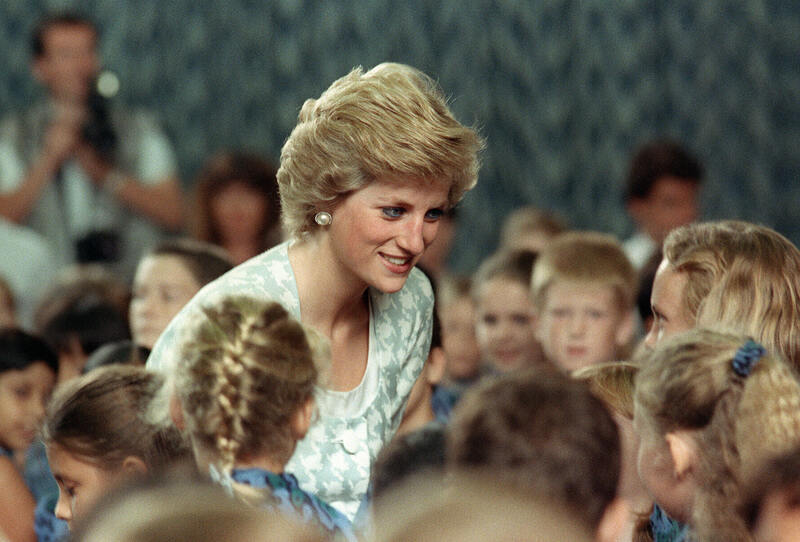 There are currently 47,000 young people around the world who have received The Diana Award, in the late Princess’ legacy. This means, a whole new generation of people are carrying on her work to change the world for the better, sharing the same characteristics Diana was known for in her life: compassion and kindness. 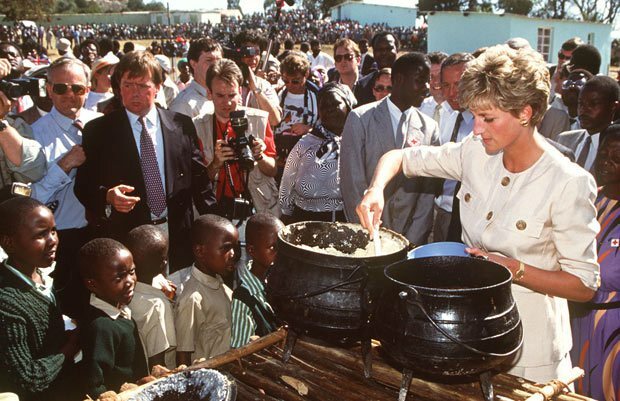 To learn more about Diana’s life as a mother, humanitarian and role model we invite you to explore this site.